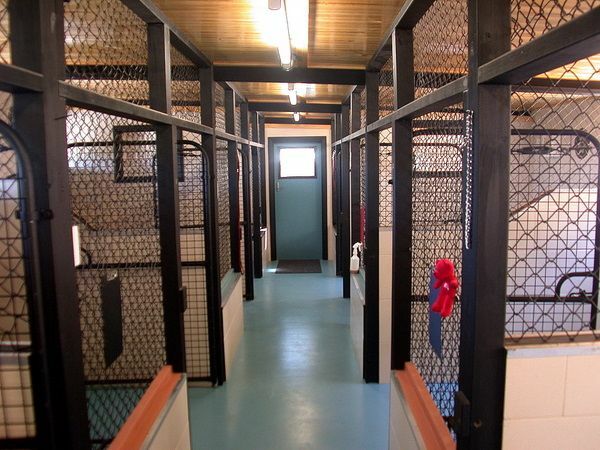 14 large rooms where each dog receives individual care. Fully temperature controlled for all year round comfort. Private sleeping and sun deck area. Large all weather individual outdoor balconies. All rooms are steam cleaned and bedding refreshed each day. Proplan, Advance and Hills Science. My Dog cubes for the little ones. Any raw bones given only by consent of owner. Dog Pheromones in case of storms. Large secure exercise areas for dogs to enjoy. Fenced area for dogs who need lots of exercise. A pick up and delivery service in an air conditioned vehicle can be arranged. Fees apply. 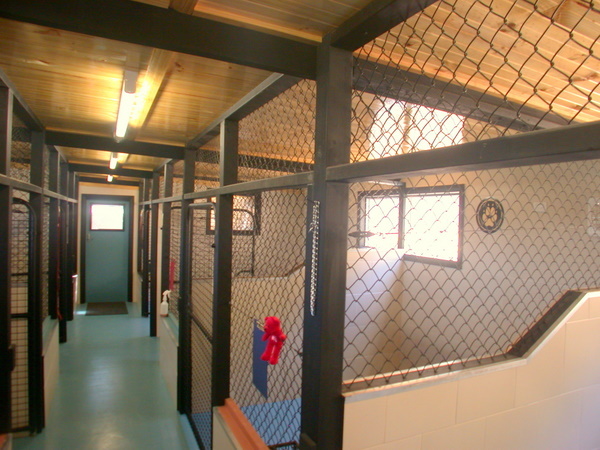 Kennels have been designed to international standards – no drains hence no wet rooms, no musty smells. All bedding is above floor and if you wish to provide your own, please discuss this with us. 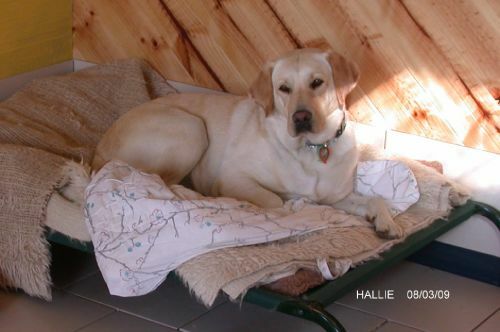 Individual attention by caring managers and staff who will treat your dog as if it were their own. ALL new clients are asked to discuss this with us. To eliminate stress of a new environment, dogs must attend a DOGGY ORIENTATION HOUR. There is no charge for this service. Our Pethouse is styled after an olde world playhouse. Lush green turf runs, sandpits and tree ferns. Especially designed for the ‘outdoor’ dog. Lots of room for fun. Studio One (cattery) and two (for the dogs) : Fully temperature controlled, quality food, own food and water bowl for the entire stay. Steamed cleaned daily. Soothing music and lots of love and attention. You are welcome to bring your pet’s bed and toys. We provide quality bedding and toys for their comfort and enjoyment. Lots of time to spend outside in the exercise areas. Big rooms which can double to take large families. Quality food. Fully temperature controlled with panel heating in winter. Lots of love and attention with quality one on one care. The dogs are exercised at least three times a day, you can be assured that your dog is being well cared for during your holiday. 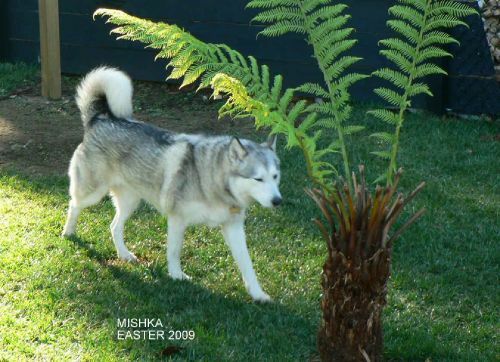 We specialise in caring for SENIOR DOGS. We do not allow the dogs to ‘run free’ as a group hence preventing a pack mentality whereby another dog could be intimidated or attacked. We do however pick a friend for your dog if possible and supervise their play time.